Come and join us tomorrow at York Sky Ride! Takes place this weekend of 13th and 14th September in Rowntree Park from 10am til 5pm each day. 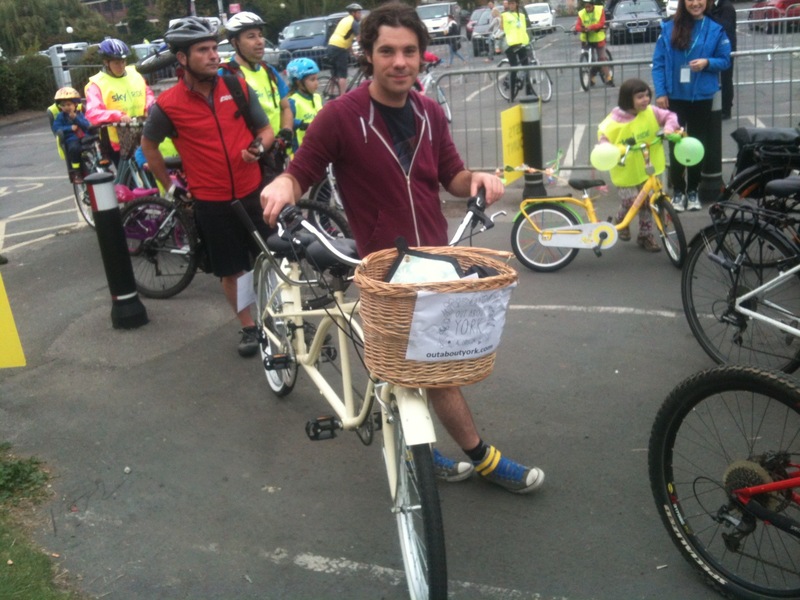 Bikes of all shapes and sizes will appear at the York Festival of Cycling! As we all know, York is a city which has a lot of time for the bicycle. There are ample cycle routes which cater for the daily commute as well as a spot of off-road exploration. And just to further the love affair, this weekend sees an event dedicated to all things on two wheels in the shape of the fifth annual York Festival of Cycling. This free festival, held in Rowntree Park, will play host to a wide range of bicycle-based activities whether you are a spectator or a keen cyclist looking to get involved and try something new. The Sunday will see York’s SkyRide take place starting from Clifford’s Tower with Rowntree Park as part of the route. there are tons of have-a-go sessions as well as safety demonstrations taking place, hosted by Yorkshire Police’s Cycle Response Team. There is a try-out zone, where you can have a go on a variety of bikes, ranging from regular two-wheelers to more inventive contraptions such as recumbents and tandems. Both days will play host to cycling stunt shows and there is even an Airbag present so if you feel the urge to get extreme, you can safely try your hand at emulating what you see! 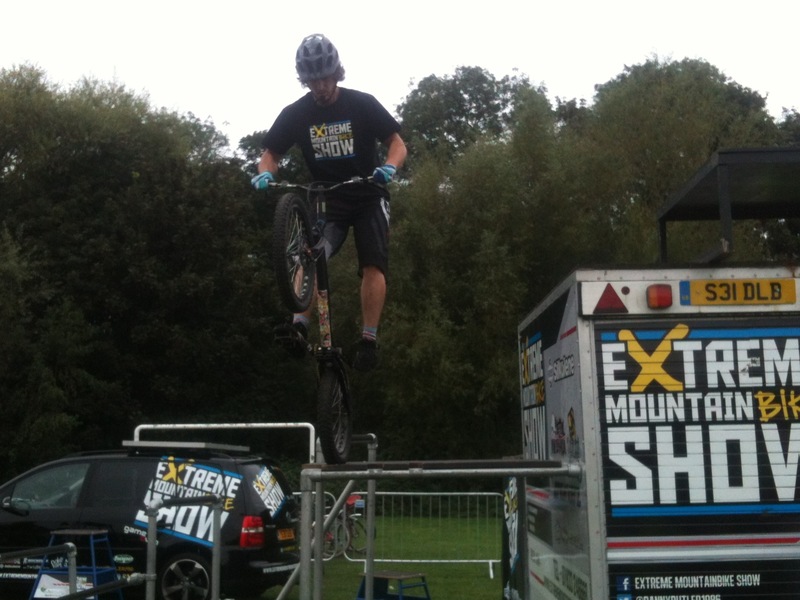 Extreme Mountain Bike Show in York! 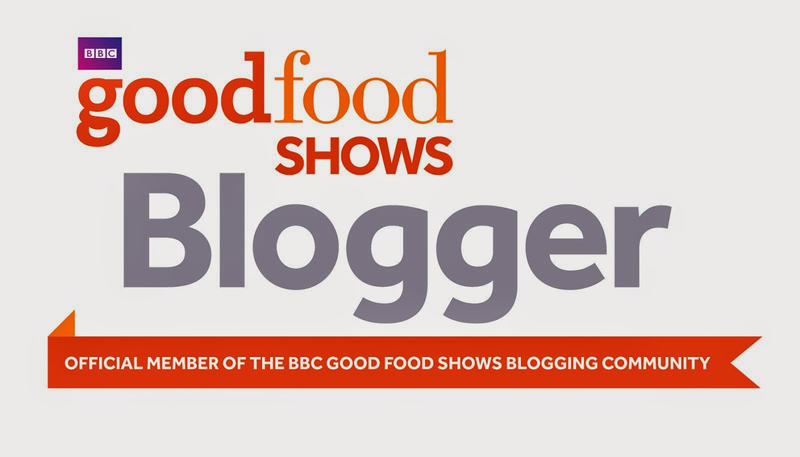 There’s also food and drink if you’re feeling entirely less energetic! York Festival of Cycling looks like it will be an excellent, fun filled weekend paying homage to the thrills that can be had on two wheels and I think it could be a great opportunity to get the bike out one last time before the rain sets in for good. This free festival has something for everyone, we’ll certainly be cracking out the tandem and giving it a go (give us a wave if you spot us)! 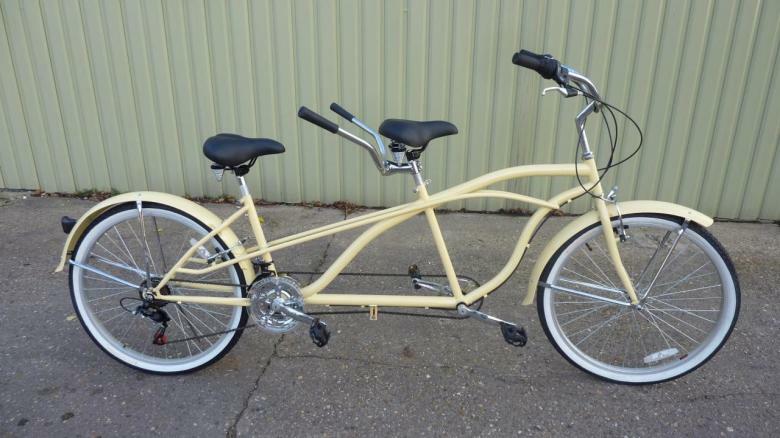 Try it on a tandem! York Festival of Cycling takes place at Rowntree Park on Saturday 13th and Sunday 14th September, 10am – 5pm. For more information see the York Festival of Cycling website.